We talk about why I often refer to him as Mr Gwon. Also you can see what we did today on our vlogging channel. Make sure you subscribe to get all the updates. 오랜만에 와이프랑 동네에 있는강에 수영하러 갔어요. 물론 저는 물에 안들어 가고 와이프만 물에 들어갔고요. 비가와서 그런지 강에 물이 많이 불었더라고요. 와이프가 호주에서 와서 그런지 여름에는 항상 수영을 하러 가고 싶어했는데, 이렇게 강물에 들어가는건 처음인거 같아요. 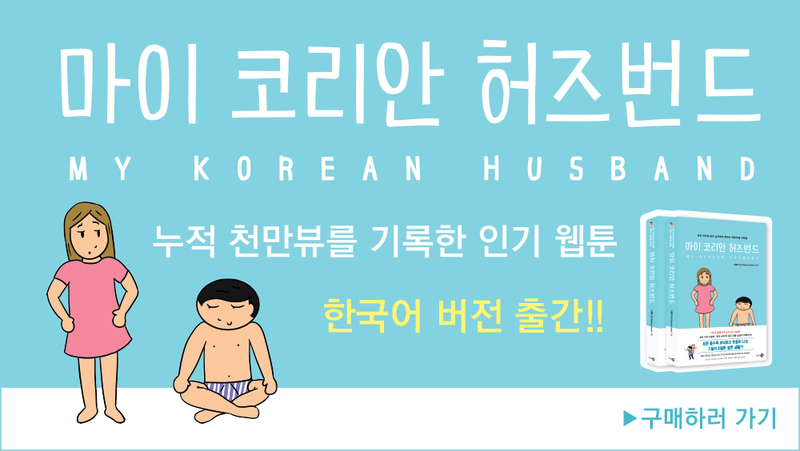 와이프가 좋아 하는 모습을 보니 저도 기쁘네요^^ 자주 가도록 해야겠어요 ㅎㅎ 비디오 시청해주셔서 감사합니다. As I’ve said before, I’m not really allowed to swim in the river here because of the currents but this is a different area. Usually the water is not very high here, but we’ve had a lot of rain lately so the water was higher. I took the opportunity to do a bit of swimming, not as much as I like, but at least it was some. Blogging is full time for us. He takes on the boss/manager role and he is quite good at it. He keeps track better than I do. If I had a job title it would probably be Creative Director. I do most of the creative stuff and guide the way things look but I do need someone to organise me. He also acts like a manager in regards to working with the publishing company and stuff for the book. HOWEVER, sometimes he is not good at putting the pressure on himself. You’ll notice there isn’t a Mr Gwon Time video every week. Sometimes we are genuinely so busy that we can’t. Other times he has left it to the last minute and then just wants to skip it. But on days that I say I want to skip doing a comic… the look he gives me! Anyway, you guys should always harass him about that! Or at least give him some good ideas. Help him get into a creative mind. So what about others involved in the blog? What are their jobs? Sophie does a lot of creative stuff with me. We sometimes work together thinking about video ideas and scripting and she occasionally does comics. Han… well Han is just talent. He isn’t involved in video ideas and setting up. He is literally the star that just walks on set and goes in front of the camera. We’ll have to wait and see what roles Daniel (and his girlfriend Chloe) fit into. Though I think it’s pretty clear that Daniel is eye candy talent. Though maybe he has some other skills too! Speaking of Han and Sophie. Even though they are in Australia they are going to film a video answering your questions, so leave some questions for them in the comment section.